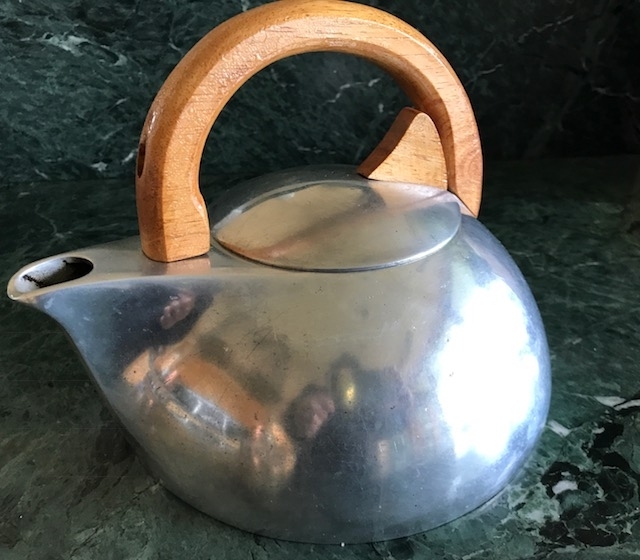 I’ve written about my Picqout Ware tea kettle before. I think it’s the most beautiful kettle I’ve ever seen. But once again, some negligent person (I’m not pointing any fingers here….) left it on the fire too long and burned off the handle. In the past, you could send the kettles back to the factory in Scotland for a replacement handle. But sadly, the factory has now closed. So I’ve been looking for a replacement. This one turned up! 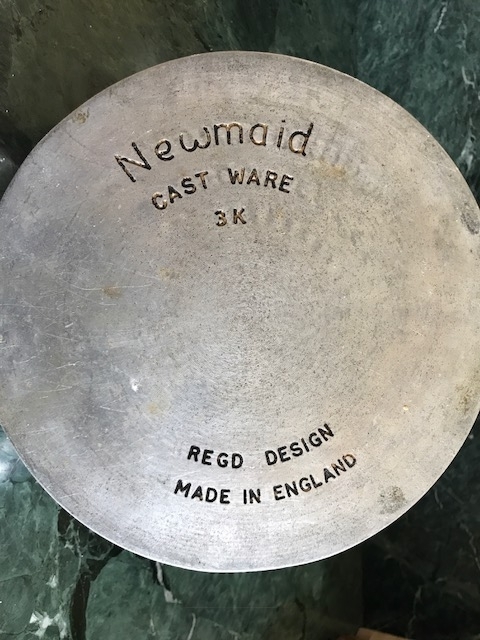 I was confused because it’s not labeled Picquot Ware, but rather Newmaid. Turns out, however, that it’s the same company: the first kettles made by Picquot were marketed under the trade name ‘New Maid’ in 1946- 47 . They changed their name to Picquot Ware in 1951. 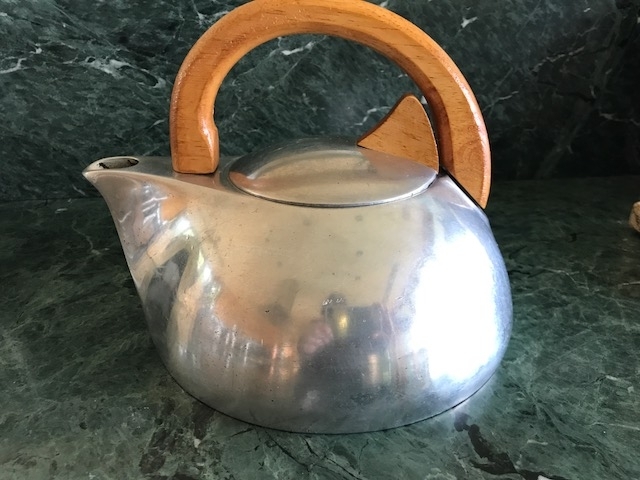 I also turned up another, older kettle. It’s American – and it’s the original. Tomorrow I’ll show you this 1936 beauty. So this is what you need to know: Darrell Corti knows more about food and wine than anybody else in America. No contest. Steve Wallace was, for many years, the wine purveyor to the stars at Wally’s. 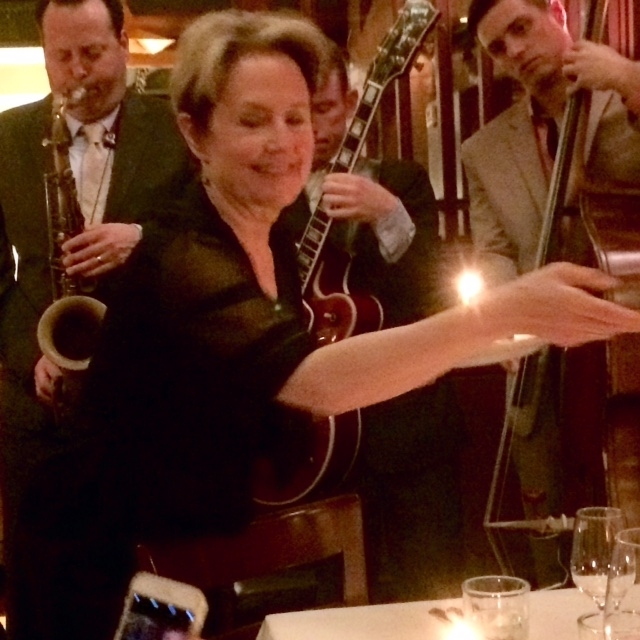 As they both turned 75 the other day, they invited a group of friends to celebrate with them at Chez Panisse. 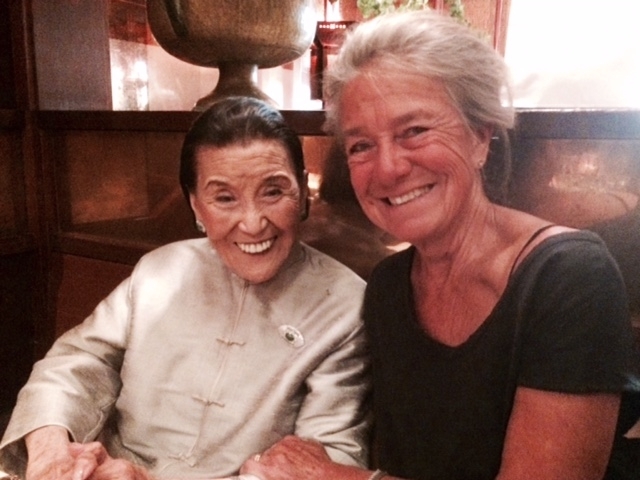 Many people were there, including Cecila Chiang, who at 97 puts the rest of us to shame, and food critic and restaurateur, Patty Unterman. Cecilia ate everything, drank everything, and worked the room. 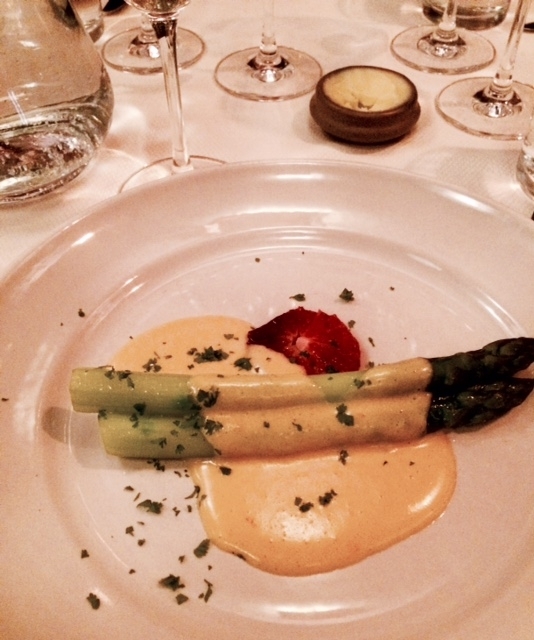 Asparagus with a citrus-enriched hollandaise and a slice of blood orange. You forget sometimes, now that asparagus are available the year round, what in-season asparagus taste like. 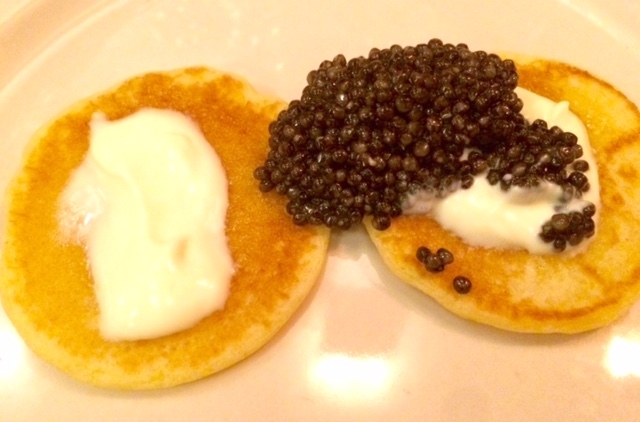 These tasted like – does this sound silly? 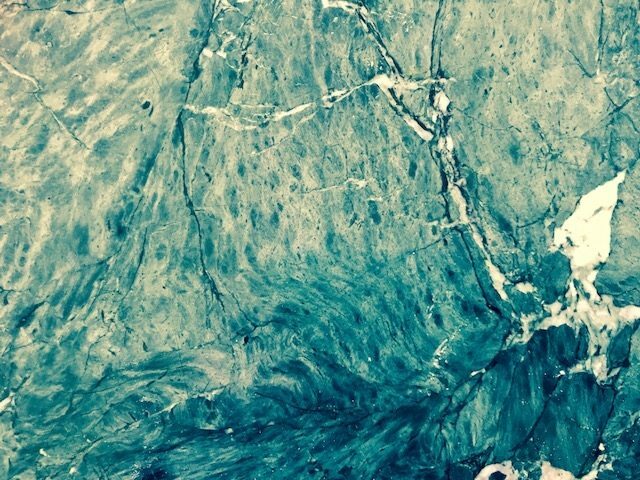 – the color green. The sauce maltaise was like a gong of orange, clanging alongside. Synesthesia: eating colors. 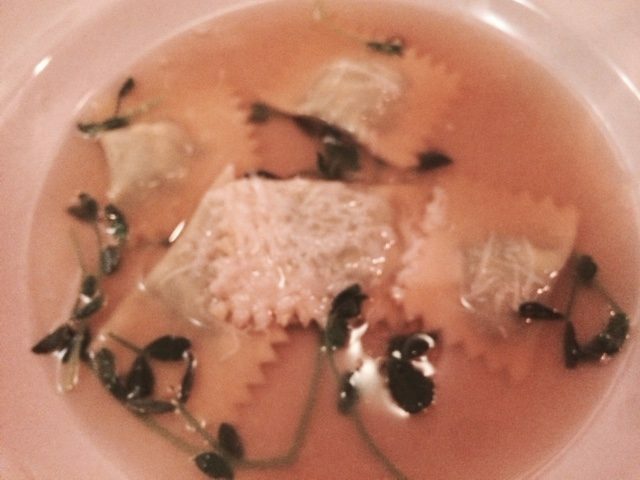 The loveliest broth, clear as a bell, with little raviolini, filled with ricotta and greens and spangled with Parmesan. The pea shoots, floating in the broth, were extremely eloquent. 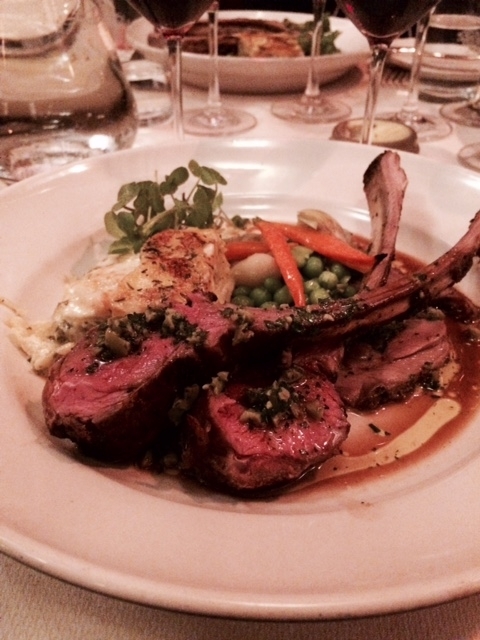 Lamb, rare, clean-tasting, cooked in the wood-burning oven, with those lovely long bones. A creamy little square of new potatoes. And a pile of the sprightliest peas, carrots, baby artichokes and fava beans you’ve ever encountered. Sorry, but gorgeous as that meat was, it was totally overshadowed by the vegetables. 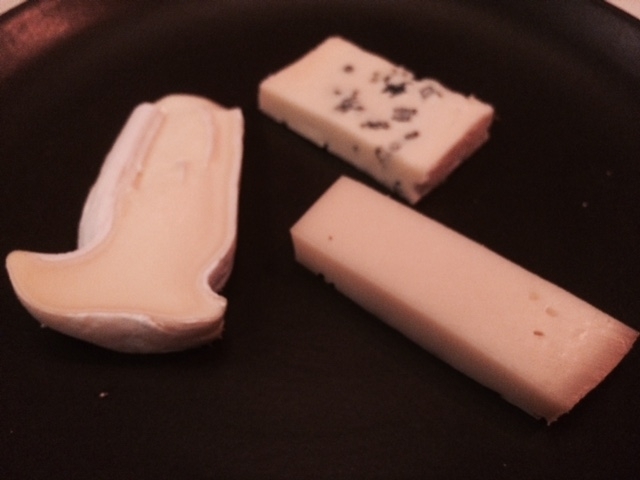 A cheese plate. And because Alice could never serve a meal without a salad, she came around to plunk a little fluff of baby greens on every plate. This was an apple galette. The tart was delicious. 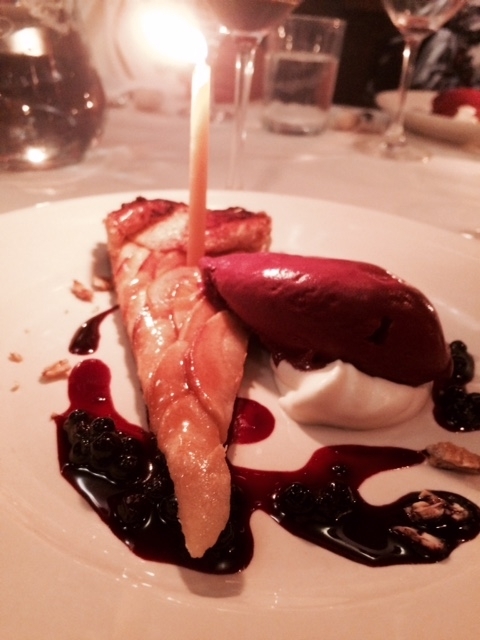 But that huckleberry ice cream… no words. Deep, rich… completely purple. Music. Of course there was music…. And then imagine that ’82 Haut Brion. This new skillet has just arrived from Blanc Creatives – and I’m in love. Natural non-stick, beautifully balanced, and a lovely blue-black color. I appreciate the low-rise (1 inch) too. 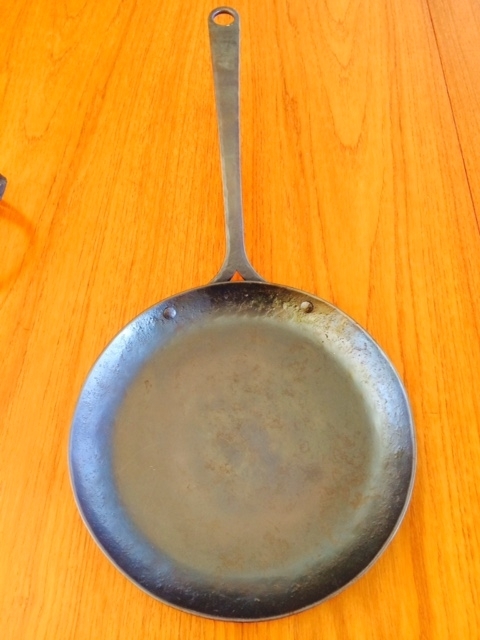 This pan is pure pleasure to cook with. 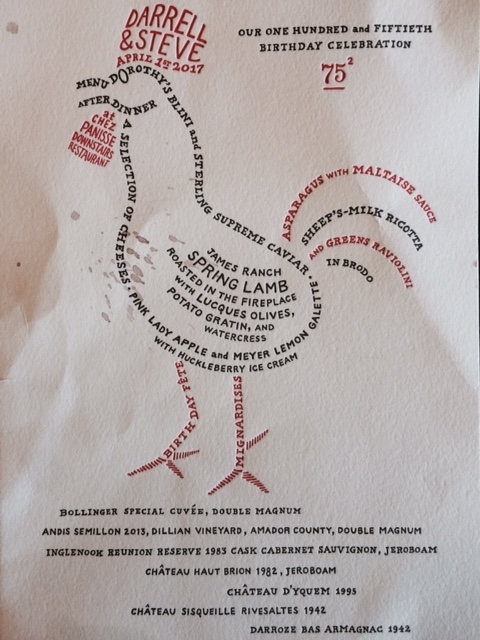 Just back from the holiday farmers market in Great Barrington. 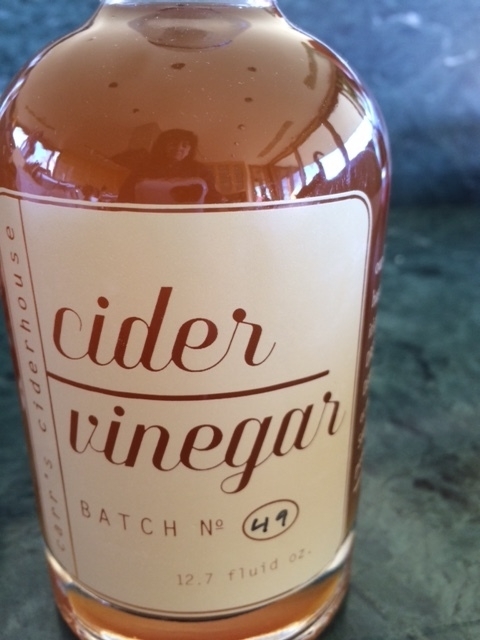 Many fantastic finds, but my favorite is this fantastic apple cider vinegar from Carr’s Cider House; I bought an entire case, which just might last me through the year. Faintly sweet, it has a strong apple flavor; I think it’s the perfect vinegar for Roquefort salad dressing. 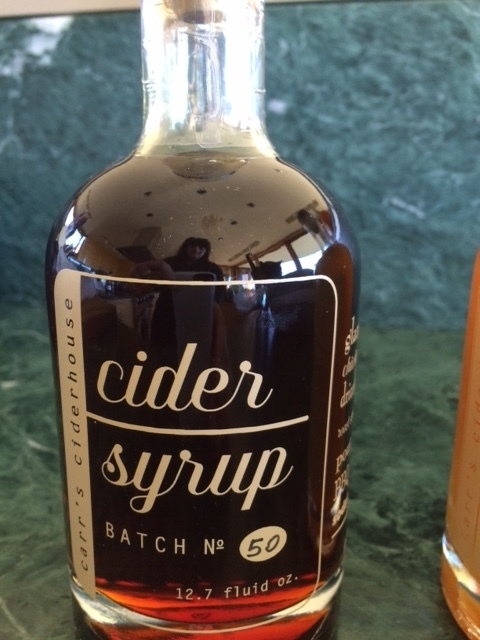 I’m also a big fan of their cider syrup; pour it on roasted carrots, and they really start to sing. (I also bought a whole slew of bright red carrots.) And you will never have a more perfect taste of autumn than this cider poured over pumpkin pancakes.